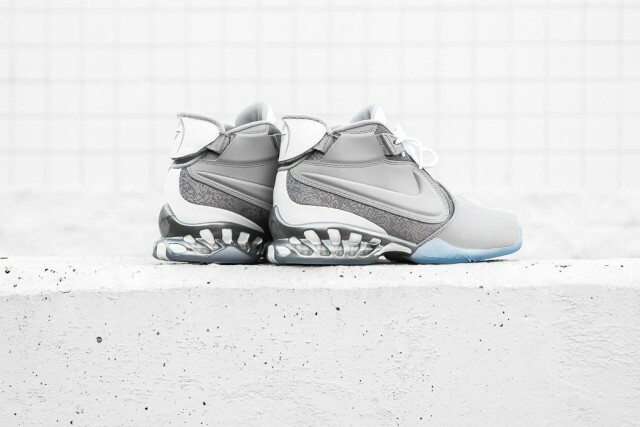 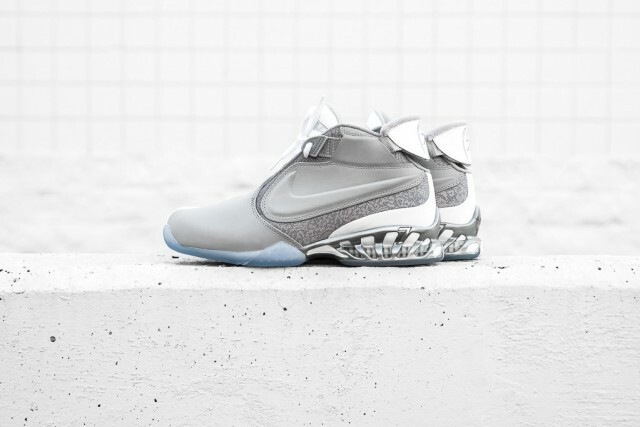 Nike Zoom Vick 2 "Wolf Grey"
Just as we see Michael Vick once again taking center stage on the field, his signature kicks have also seen a bit of the spotlight with their latest arrival. 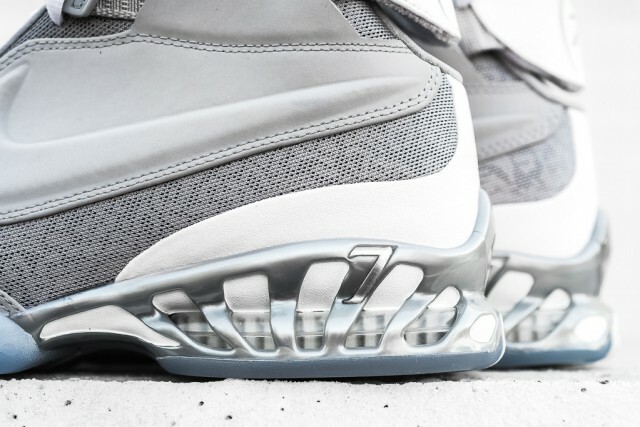 Making an appearance in a minimal Wolf Grey, the Nike Air Zoom Vick II shows off its unique detailing better than ever this time around. 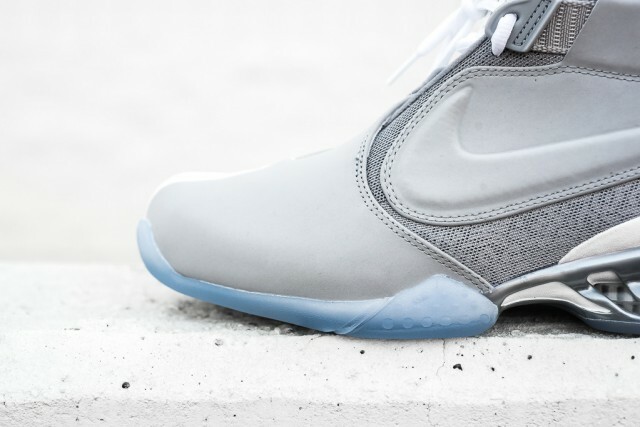 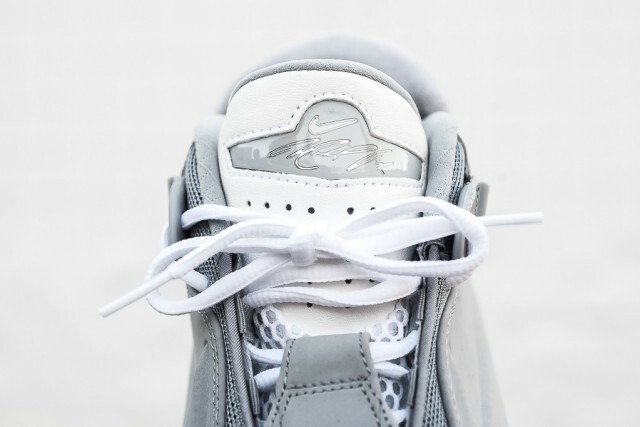 Various shades of grey take their places on synthetic paneling and mesh underlays while an icy outsole rounds out the avant-grade appeal of the pair. 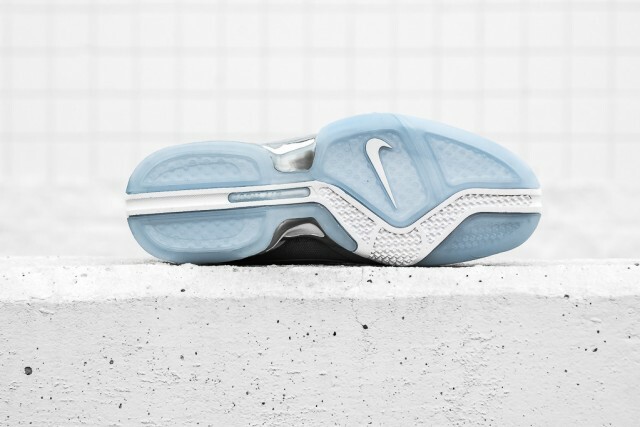 Available at a price of $160 USD, the Nike Air Zoom Vick II can be purchased at select Nike retailers like Sneaker Politics.